Dallas man admits role in importing steroids from Asia, selling them across U.S.
10-Apr-2019 by THF in Hoot's Corner | Comments Off on Dallas man admits role in importing steroids from Asia, selling them across U.S.
A Dallas man admitted this week to taking part in a scheme to import illegal steroids from Asia and sell them throughout the United States. Christopher Crotty, 34, pleaded guilty Wednesday in federal court to one count of possession of steroids with intent to distribute. Authorities said Ryan Conor Savage, 36, of Fort Worth began importing steroids in 2015 and Crotty joined the partnership in early 2017. Five individual defendants and two companies pleaded guilty in Dallas to felony charges in connection with a scheme to fraudulently sell workout supplements, the Department of Justice announced today. 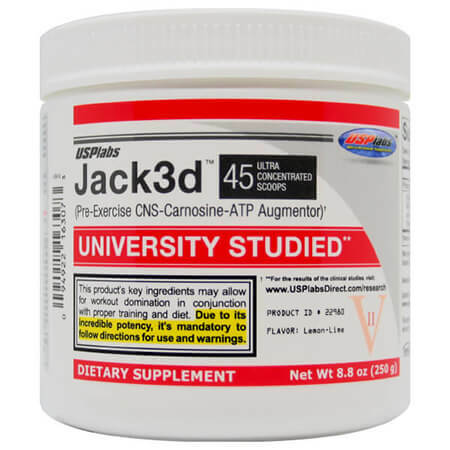 All of the defendants played roles in developing, manufacturing, or marketing the popular workout and weight loss supplements known as Jack3d and OxyElite Pro, which were distributed by Dallas-based dietary supplement company USPlabs. A bikini model has pleaded guilty to possessing testosterone and a powerfully dangerous horse medicine after she was caught with the drugs at Broadbeach Waters in Queensland. 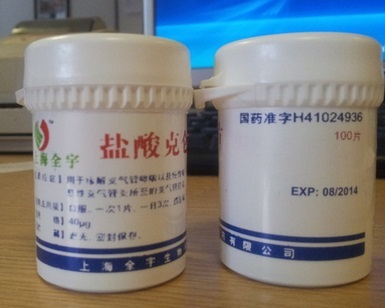 The Health Products Regulatory Authority (HPRA) has put a number on the amount of illegal steroids seized in 2016. Astoundingly, 673,906 doses of various drugs were confiscated by various authorities last year, a number that was down significantly on the 1.1 million seized in 2015. An illegal steroids ring peddling $8 million in the drugs to more than 50 people in the metro area has been busted, authorities said Wednesday. Nine men were arrested for using a bogus company, Wellness Fitness Nutrition, as their front, officials said. A University of Nebraska-Lincoln professor is in jail on suspicion of buying and selling steroids. Investigators got a complaint in August that Jeffrey McCray, 43, of 1830 N. 58th St., was using and selling anabolic steroids for bodybuilding competitions, according to a probable cause affidavit for his arrest. McCray is an associate professor at the Glenn Korff School of Music. 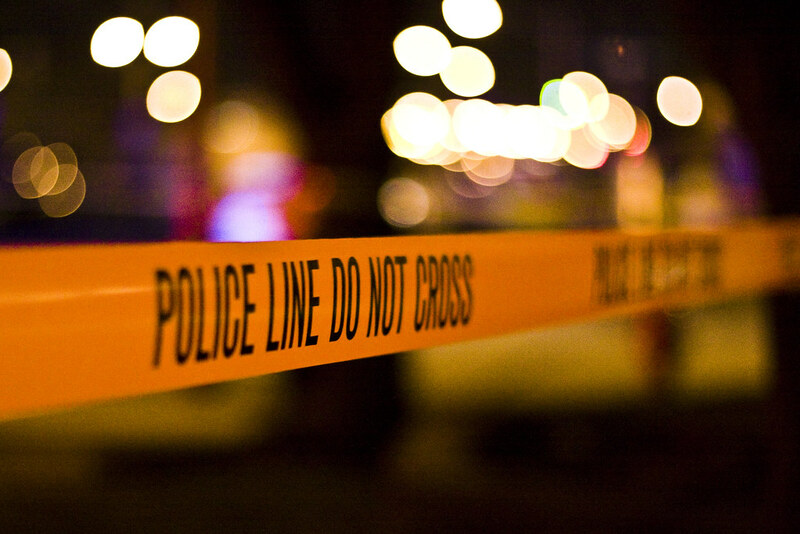 James L. Porter, acting United States Attorney for the Southern District of Illinois, announced Thursday that a Marion man pleaded guilty in federal court to importation of a controlled substance from China. Phillip Musson arriving at the Christchurch District Court in 2012. The wife and mother-in-law of a Christchurch man convicted of dealing illegal steroids will lose their house.